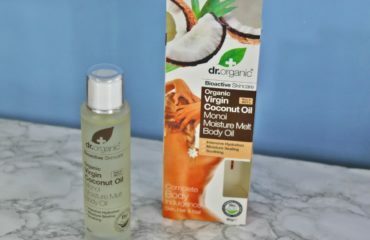 If you follow my blog you know by now I looove to try new products in face, nail and body care, make-up, perfume and all-that-jazz. What can I say? I’m a girly-girl! 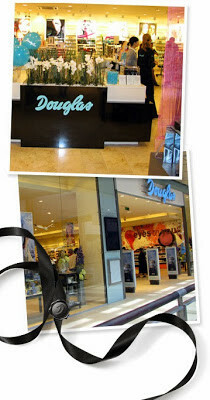 One of my favourite perfumeries to visit is Douglas. 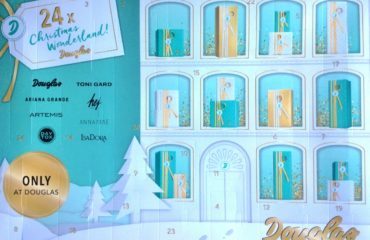 I discovered it many years ago in one of my trips abroad and I still love to go and spend some me-time there making wish-lists .. I could stay there all day .. (Have I told you I adore to travel, see new places and cultures and meet new people?). 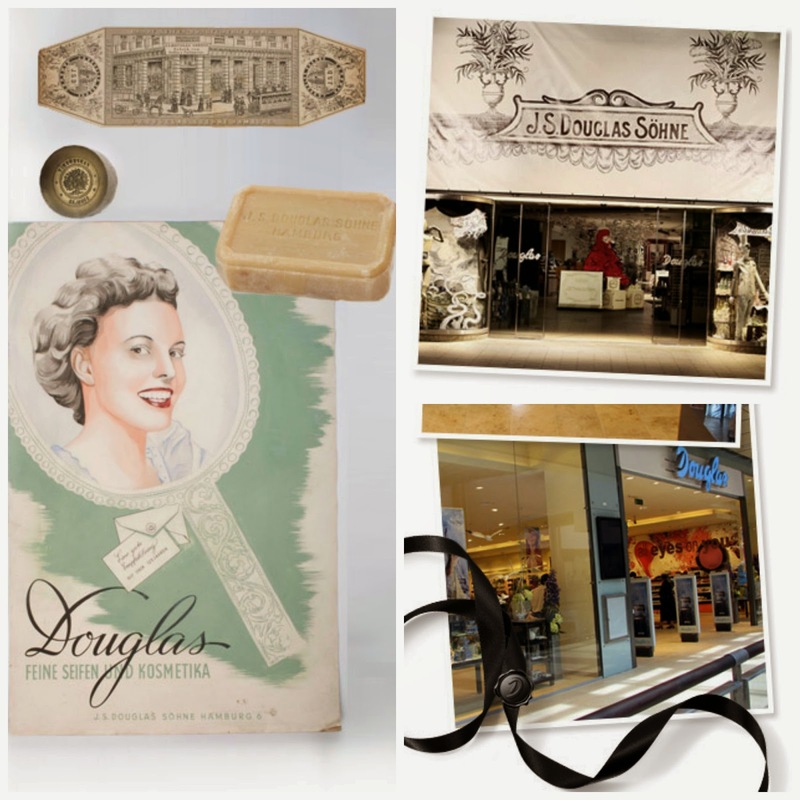 With over 1200 stores in 19 countries in Europe, Douglas invites you to step into its fascinating universe and have an unique shopping experience in a stylish yet friendly and comfortable environment. Oradea, Ploiesti, Sibiu, Timisoara and Targu Mures. beauty and make-up together with the greatest quality in services (counselling sessions, skin diagnose, mini-treatments and gift-wrapping), makes Douglas a favourite for all beauty and care lovers. Douglas is continuously up to date with the latest trends and innovations in care, beauty and make-up, enriching and updating its portofolio with the latest releases of the major international brands. 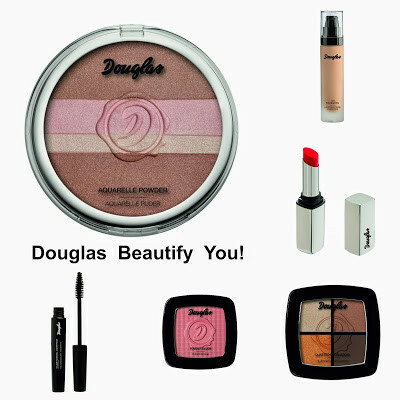 This Spring Douglas presents us with Beautify you! 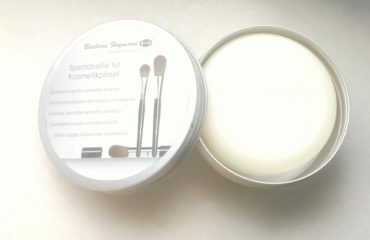 its newest make-up line. 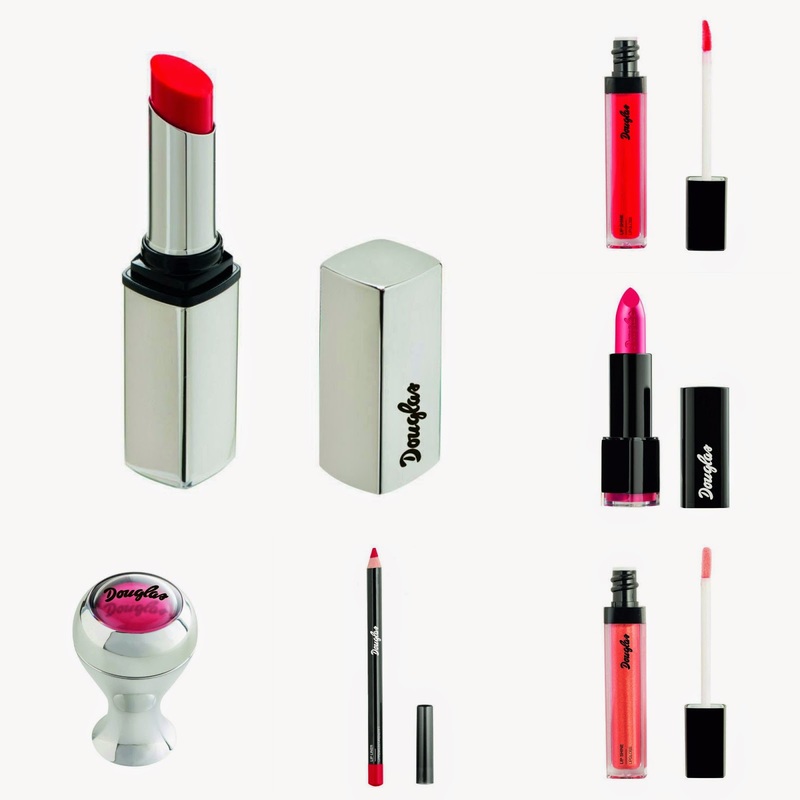 Pastel or bright, bold lipsticks, tempting eye shadows with fascinating textures and effects, sensual blushes, fashionably bright nail varnishes, magical mascaras and many others .. 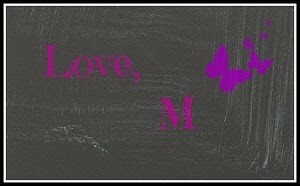 The Beautify you! 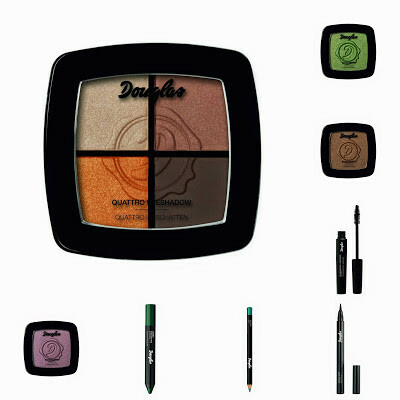 collection was created with three principles in mind : great quality, affordability and ease of application. You don’t have to be a professional make-up artist to bring out the best in you! I love the bright lipsticks, the blushes and the eye shadows. 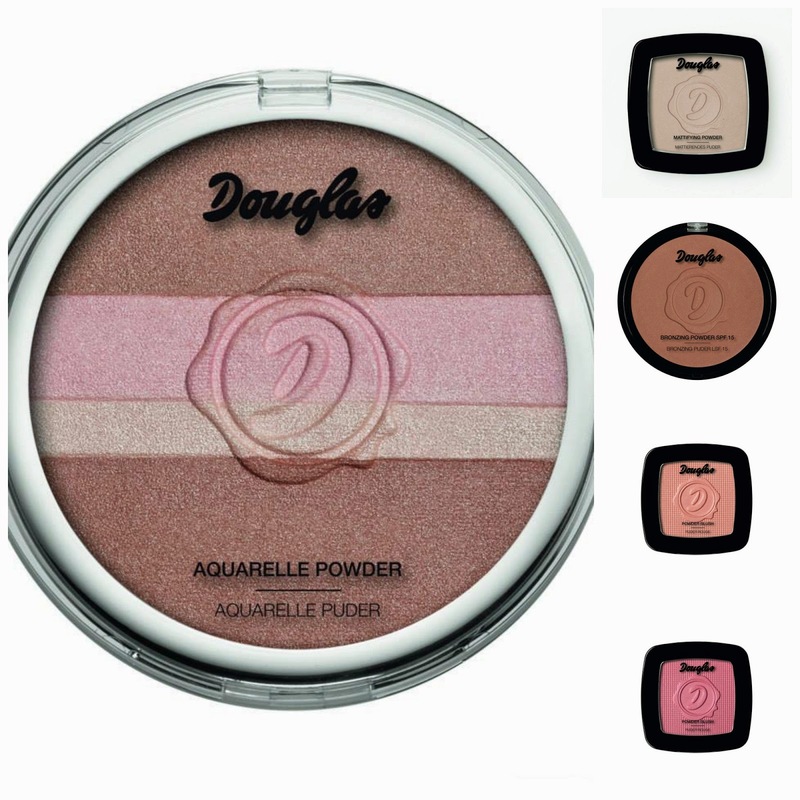 They look very good in the pictures so I cannot wait to go in the store and try them out! I predict a little shopping spree on the horizon ..